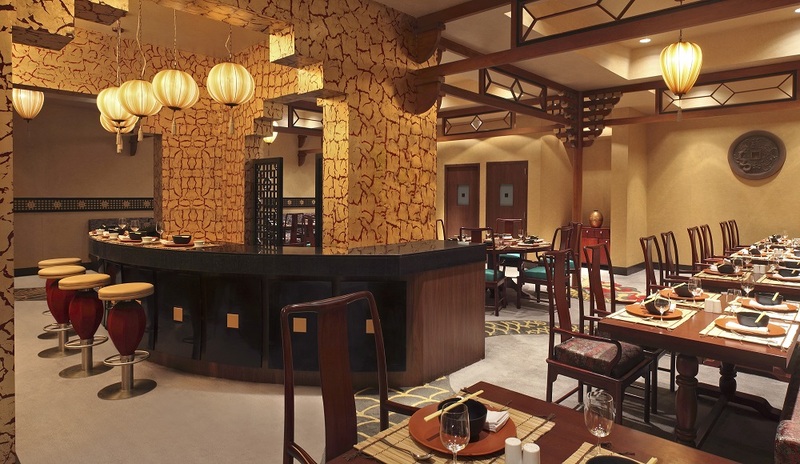 serves delicious Chinese cuisine hand-crafted by our chefs. First our name was not there in the reservation list, and luckily we got a seat as one table was getting cleaned! Food was okay, with a average presentation. Service was very intermittent. Not a very welcoming place. Doesn’t warrant a second visit. The interiors need to be spruced up . Your regular guests have been seeing this interior for quite some time now . 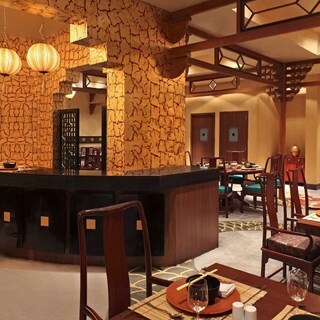 A must visit for those fond of authentic Chinese food. The staff was very courteous and very well understood our taste and served the food accordingly. Loved the food and the quantity is actually good enough. Good experience of dining at Sampan. Courteous staff along with special care taken by the Chef made the experience wonderful for our family. I & my family are grateful to Sampan Staff for their warmth & hospitality that makes us advance all our upcoming visit. Special mention of Mr. Ejaj & Mr. Newton for their professional attitude & care. Exec. Sous Chef Pempa Tsering has magic in his hands. I had made a booking online for our anniversary but when I arrived over there the booking was not there. I showed them my email confirmation they apologized and they give me a table after 10 minutes. My guests were happy and enjoyed the meal. That was the best thing for me. very nice restaurant, delicious food...nice ambiance. Our reservation through the website did not show up in the restaurant reservation list, but we were offered a table as there was one available. The service was a little slow for some reason. The food was up to the mark as always. the overall lunch experience was nice.